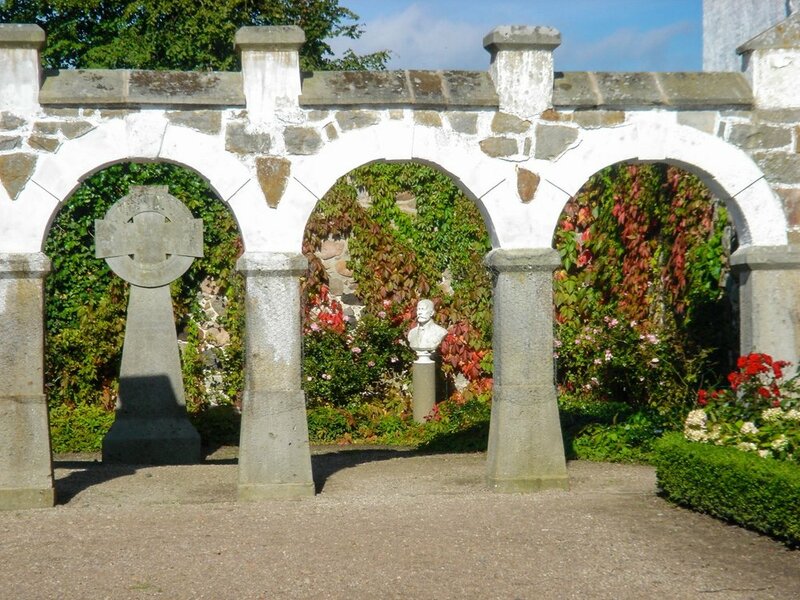 Though the park and gardens are best enjoyed in April to October, Bosjökloster welcomes visitors all year. We offer guided tours of about 45-60 minutes, we will take you to see the church and parts of the castle, and tell stories from Bosjökloster's nine hundred year history. Thursdays from the 2nd week of June to the 3rd week of August we offer drop-in tours at 2pm, starting in the Rose Garden. Are you curious about Bosjökloster but don't want to book a tour? Ask the staff in the exhibitions who will gladly tell you about the convent's and castle's history! The exhibitions are open May - September. If you are visiting as a group, please see our information FOR GROUPS. 15+ persons: SEK 100 per person including entry fee. 1-15 persons: SEK 550 + entry fee (max SEK 1500). From mid-June to mid-August we offer tours for children on Tuesdays at 2pm. The tour is in Swedish but please let us know if you would be interested in a tour in English.